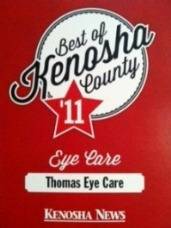 Dr. Brunello has been in private practice in the Racine and Kenosha area for the past eighteen years and joined the staff of Thomas Eye Care in 2005. Dr. Brunello received a B.S. in Biological Sciences from the University of Wisconsin-Parkside and completed her Doctor of Optometry at the Illinois College of Optometry in 1989. She is certified in the use of topical and oral medications related to the care of the eye. 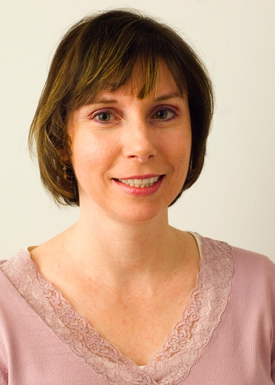 Dr. Brunello enjoys fitting contact lenses and provides her patients with the newest innovations.